Do you want to control your Roku with Amazon Echo devices and Alexa commands? Here are three ways to make your Echo voice assistant talk to your Roku streaming player or Roku TV. 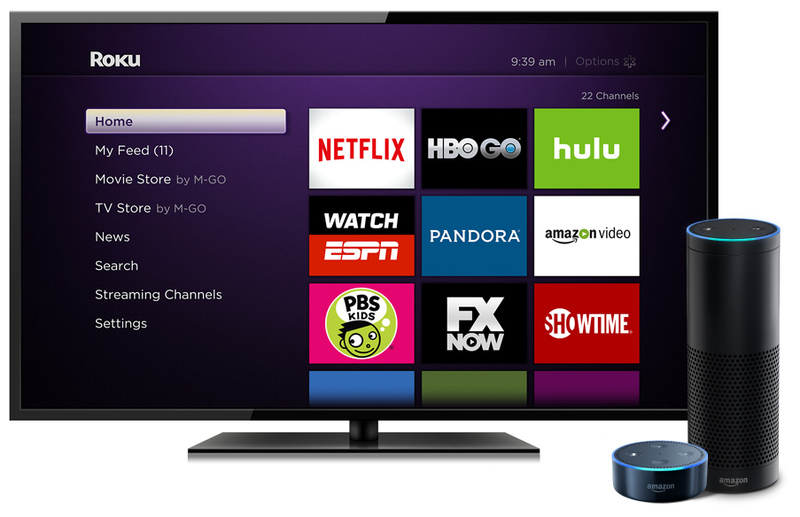 As of March 2, 2019, Roku has provided Alexa integration for its devices and TVs. The Roku skill for Amazon Alexa is supported on all Roku TVs and current generation Roku streaming devices. Make sure your Roku device is running Roku OS 8.2 or higher. Once the skill is enabled, you’re free to use voice commands to control your Roku. Currently, only one Roku can be controlled by Alexa. That’s a pretty big limitation if you have multiple Roku players. Hopefully, they will add multiple device controls soon. Check the roku support page for more details. Quick remote was designed specifically for controlling Roku with Alexa and/or Google Assistant. By installing the Quick Remote app on your Android device or Apple iOS and then enabling the Alexa skill, Alexa commands from your Echo, Echo Dot or Tap can now easily navigate your Roku menu and start playing your favorite channels. You can play, pause, rewind, fast forward, or stop your favorite shows just like you would with your regular remote control. You can launch a specific channel, like Sling TV or Netflix. Navigating Roku’s menu by saying go left, right or select is also available. It can follow multiple commands at once and control multiple Roku streaming players. You can even ask for it to wait for your next voice command. If you have an iPhone, enable Notifications for this app in Settings. Enable ‘Background App Refresh’ in Settings. Charge your iOS device if the remote stops working because it may delay push notifications to save battery. Also, try not to force-quit the app, press the home key to close it. Another important thing to remember is that not only does the free version of the app contain ads, only 50 commands are allowed per month. 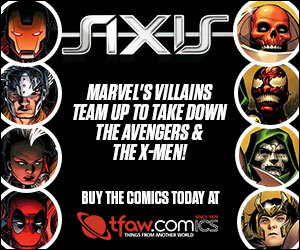 You can subscribe to the Full Pass version at $10 per year for unlimited commands and no ads in the app. That’s a small price to pay for convenience. AnyMote started out making an IR blaster called AnyMote Home that turns your smartphone into the next generation universal remote. Since it’s Kickstarter launch, it has decided to focus more on software side and integration with smart devices. The company no longer makes the original hardware device. Its technology is compatible with a growing list of connected devices and IR blasters. While it’s not a dedicated Roku voice control solution, it works pretty well with Roku devices, making it a good universal voice solution for all your wifi and network-enabled smart devices. You don’t need to purchase a physical hub to connect the AnyMote app with connected electronic devices, making this an inexpensive universal remote solution. The free version app has limited control capabilities with ads and only allows one virtual remote. The pro version is only $6.99, allowing you full app access and the ability to add multiple remotes. Once you enable the Alexa Anymote skill, you can use voice commands to control any of your smart devices, including Roku players, smart TV, smart AV receivers, even Wemo and Phillips smart switches and lights. Check here for a full list of compatible brands and electronic devices. Unlike Quick Remote, setting up your devices with AnyMote app and configuring all the options can get cumbersome, much like using Logitech Harmony app. The Alexa phrasing is also wordy. You have to “ask AnyMote” to perform any commands and then specify the device name as well. We would like to see them introduce voice shortcuts, like Alexa routines. But it does give you more options than just controlling Roku devices as you can control all of your connected entertainment system by voice. Amazon Echo, Roku streaming devices and Roku TVs* are the most popular devices in their respective categories so we see this as a step forward in making Alexa Roku commands a seamless part of the smart home ecosystem. It’s what we’ve been waiting for– controlling TV with our voice commands instead of using a traditional remote! * Roku TVs have the Roku OS built into the smart TV set. Currently, the following brands offer Roku TVs: TCL, Philips, Insignia (Best Buy brand), Sharp, Hisense, Hitachi, RCA and Element. Amazon has published a new Video Skill API which will enable app developers and manufacturers more flexibility in developing voice control commands for their video streaming devices. The future of voice control for TV entertainment is getting better!